On August 4th, the house that my Aunt and Uncle lived in burnt down. 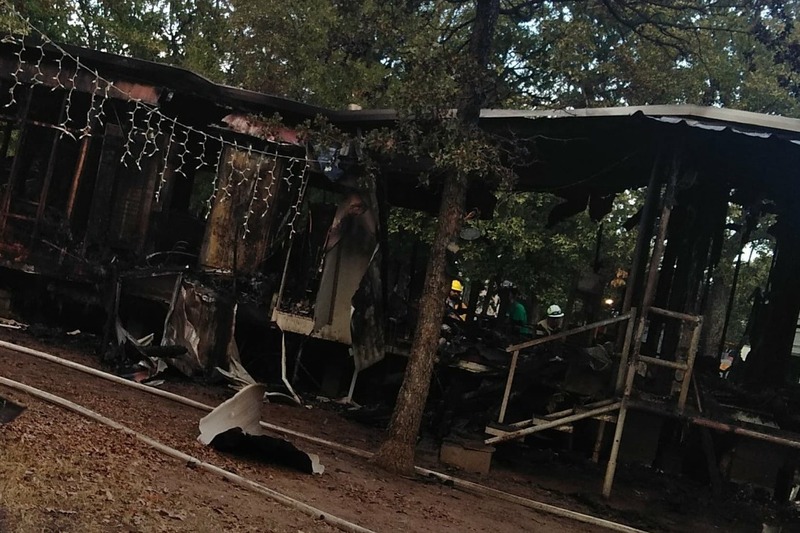 They lost everything, including two pets. Along with their possessions , my cousin, her husband, and their three children lost all of their possessions as well. They have no where else to go, and have nothing except for the clothes on their backs. If you can help in any way it would be much appreciated. Please get in contact with me if you would like to donate clothes, or other items.